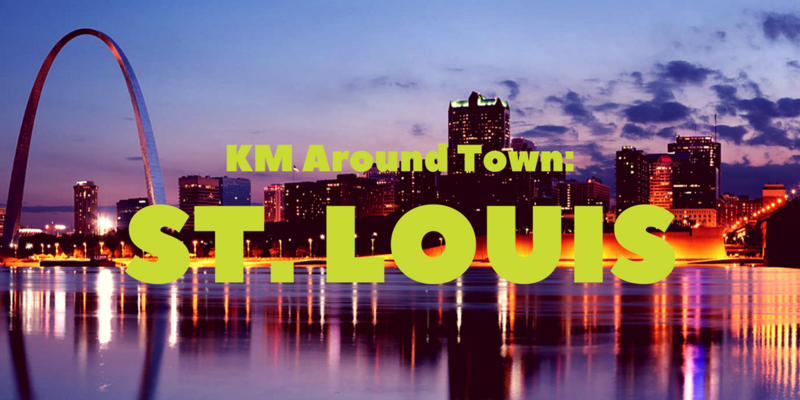 In honor of our annual sales meeting coming to the Gateway City, we thought it’s only appropriate that we highlight St. Louis in this month’s edition of KM Around Town. 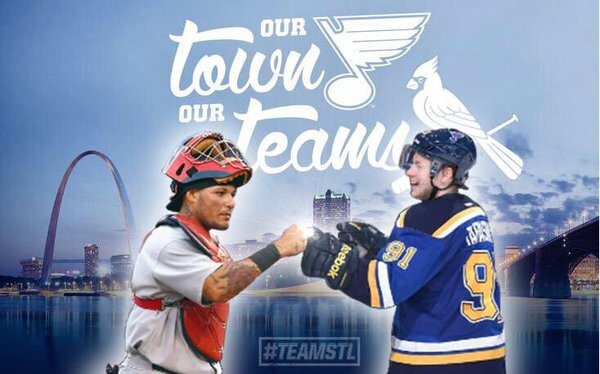 Now we try not to be too biased since STL is the birthplace of KellyMitchell, but we do think St. Louis is pretty awesome. So enjoy our little taste of STL and see why we love living and working here! Ballpark Village– The perfect spot before or after any St. Louis sporting event or as a kickoff to a night out, this dining and entertainment district has something for everyone. Whether you are looking for an awesome burger (The Brewhouse), upscale sushi (Drunken Fish) or somewhere you can watch 5 games at once (Fox Sports Midwest Live! ), they’ve got it. For those looking for late night activities, PBR, Howl at the Moon and Crown Room, each have their own unique scene from jazz and rock to dance and house to country music. 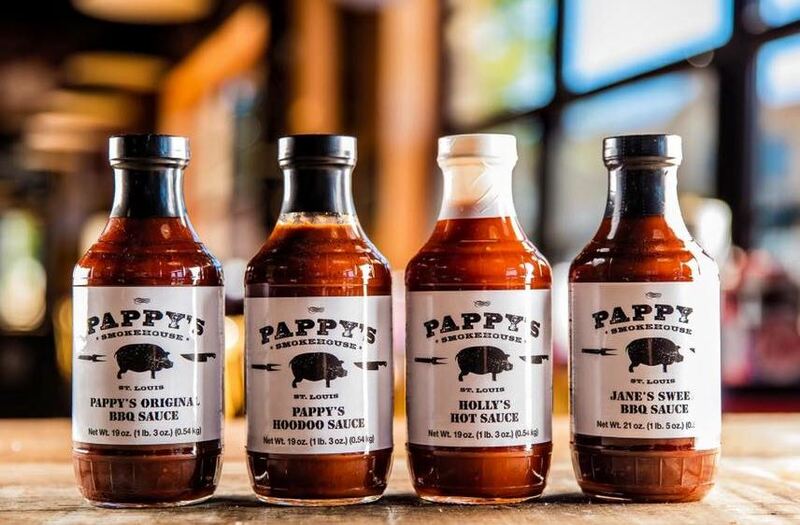 Pappy’s BBQ- Considered a St. Louis institution, St. Louis is known for it’s BBQ and Pappy’s the quintessential example of this. Be sure to check out any of their four sauces, just beware, Holly’s Hot Sauce is indeed, VERY hot! Their meat’s are cooked for up to 14 hours over sweet apple or cherry wood so the flavors never disappoint! Bonus Tip: Right next door to Pappy’s is Southern, it’s sister restaurant, which serves hot fried chicken. The line could easily be out the door on either so this way you have back up choice because their only open till they run out! Café Osage– If you’re over in the Central West End shopping and seeing the historical architecture, take a few steps off the beaten path to Boxfood Farms nursery. 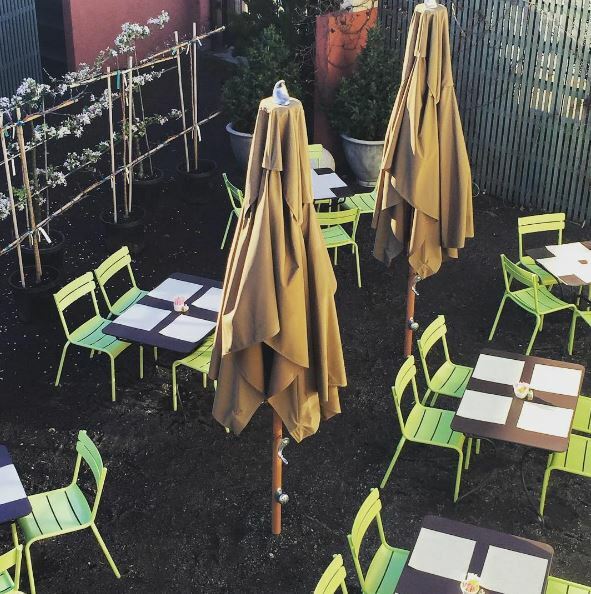 A garden and gift store to the casual observer, step inside and to the right and you’ll find the hidden gem, Café Osage. Using their home grown vegetables and herbs, this café transports you to a garden bistro in France. This spot is great for breakfast or lunch and is especially wonderful on a nice day when you can sit outside among the lush greenery. 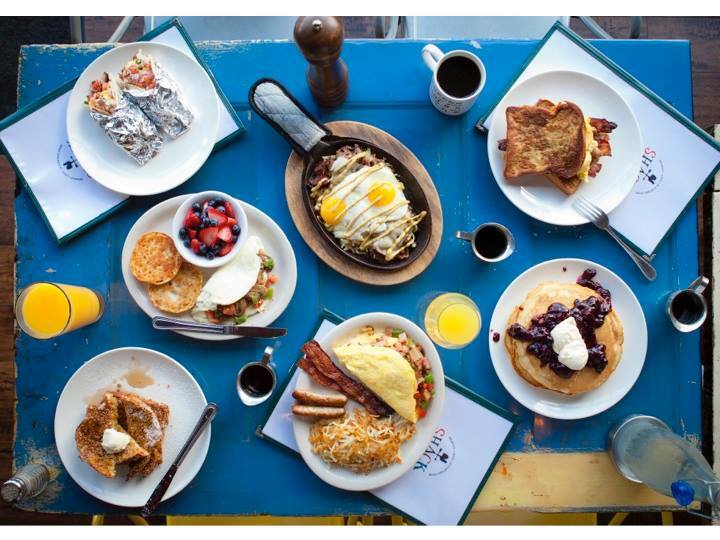 The Shack– This standalone spot might leave a lot to be desired in terms of location (it’s 15 minutes outside of the city in Frontenac), but it’s worth the uber ride. To say the breakfast here is great would be an understatement. Highlights include their breakfast burrito, aptly called Make a Grown Man Cry and their boozy cereal flavored milkshakes. 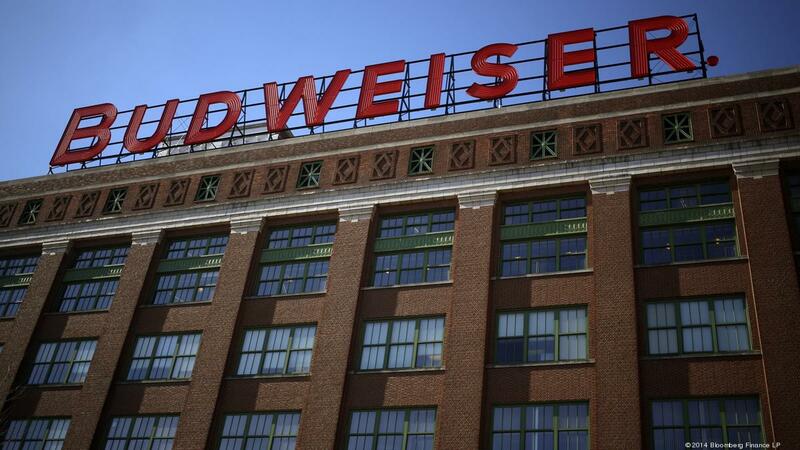 Budweiser Brewery Tour– And you thought you got through a post about St. Louis without hearing about our hometown pride and joy, Budweiser. As the birthplace to one of the most iconic beer brands in the world, a tour around the St. Louis brewery is a great way to spend an afternoon. Take a step back in time as you get a behind the scenes view of what goes into making these great American beers. (Editor’s Note: If you’re interested in Peacemakers as well, the two are very close so that would be a great dinner spot following your tour).